Our winemakers have created this fresh, crisp Chardonnay just for you. 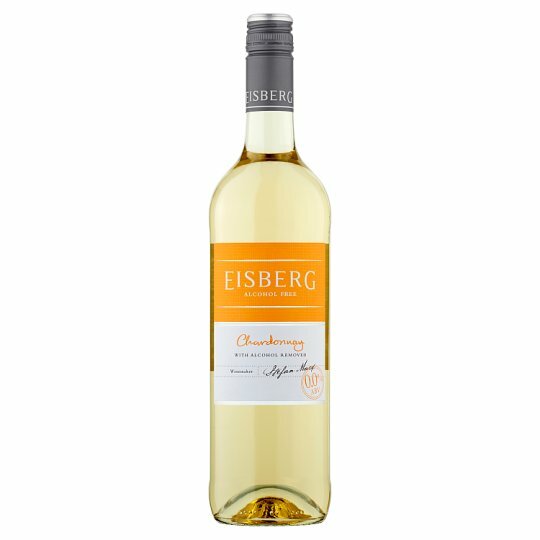 It has hints of lemon, ripe peaches, and soft vanilla, and has had the alcohol carefully removed making it perfect for you to enjoy at any time. Alcohol not more than 0.05% vol. Enjoy chilled, our Chardonnay is perfect on its own, or with chicken and salad dishes.